Despite Mayor Sylvester Turner’s calls to unite the two parades, Houstonians gathered at two different celebrations of Dr. Martin Luther King Jr. Monday morning. 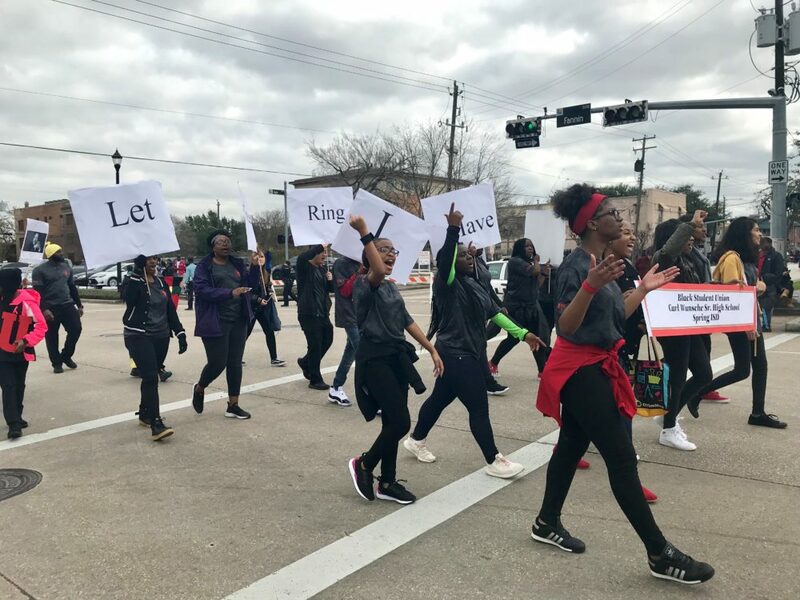 Marching bands, dancers and community organizations showed up to the two MLK parades held January 21st. On Monday, Houstonians celebrated the legacy of Dr. Martin Luther King Jr. at two separate city parades. 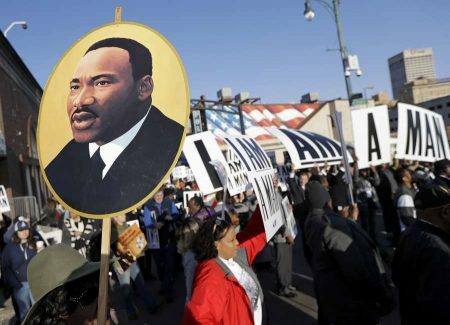 Houston has had dueling MLK parades for more than twenty years. 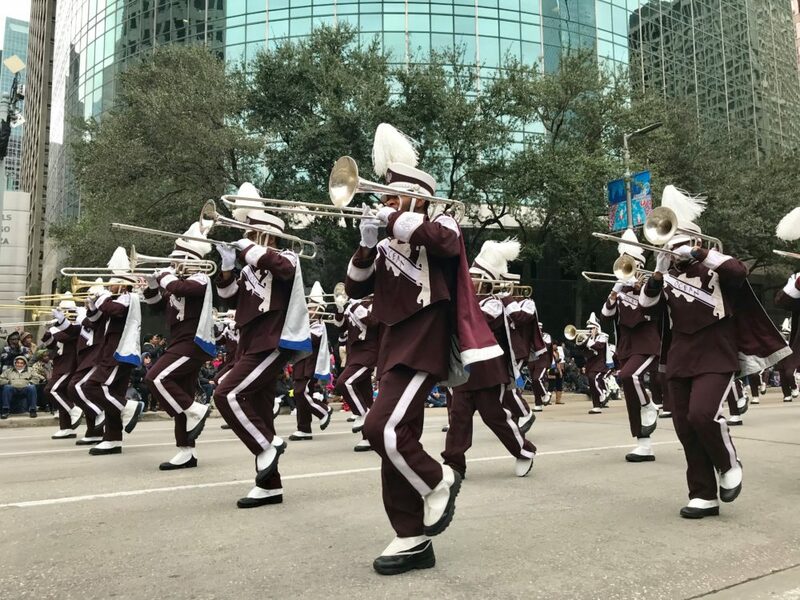 At the city’s Original MLK Jr. Day Parade downtown, people lined the streets to catch a glimpse of floats, dancers and marching bands passing by. Much of the celebration celebrated the words of unity of Dr. King, words parade participant Gary Welch said are as important now as ever. “We seem to be so divided as a country now and that’s not his dream. 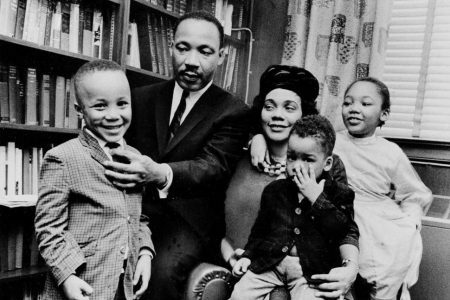 His dream was my four little kids can walk here and be free and not judged by the color of their skin but their character,” said Welch, who has been involved in the original parade for several years. Of the dueling parades, he said he doesn’t prefer one over the other but wishes people could all celebrate together. “I’m not a fan of the splitting of the parades. That doesn’t stand for his legacy either. We can’t even get a parade together to be together,” said Welch. Students march in Midtown for the MLK Grand Parade on Monday. 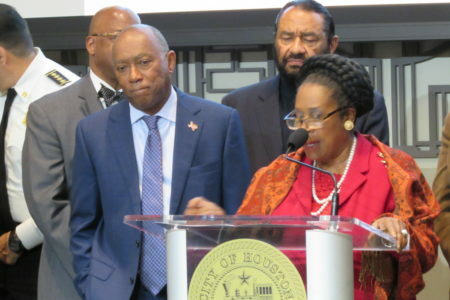 In an effort to unify Houston’s dueling MLK parades, Mayor Turner announced earlier this month that the city would be partnering with the Black Heritage Society on an official parade downtown. 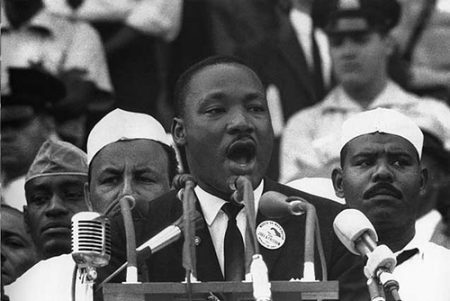 Despite his announcement, the organizers of the city’s other parade — the MLK Grande Parade – planned their parade the same day and time, but in Midtown. Two of the grand marshals of the MLK Grande Parade are prospective mayoral candidates Bill King and Tony Buzbee. Georgia Congressman and civil rights leader John Lewis and Astros outfielder George Springer served as parade grand marshals at the city’s official parade.